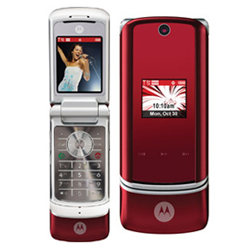 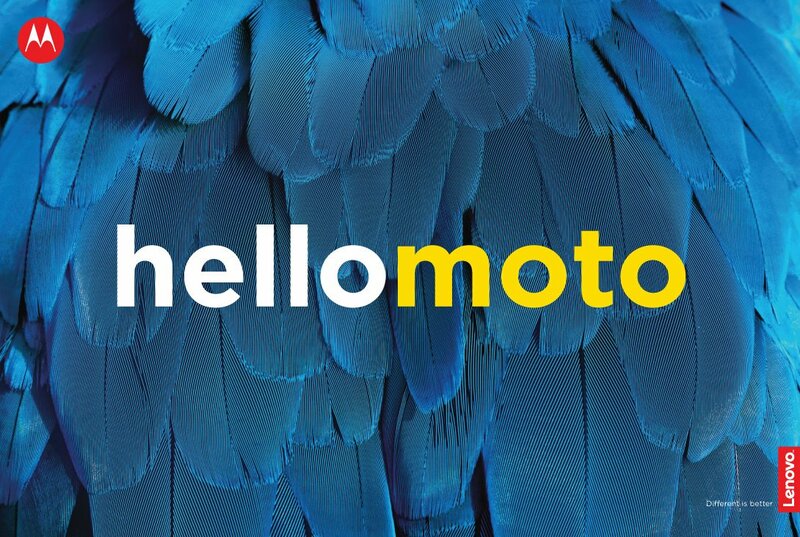 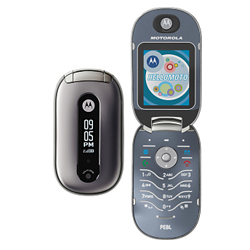 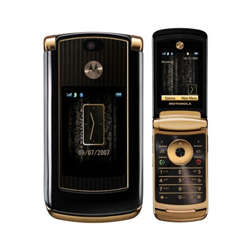 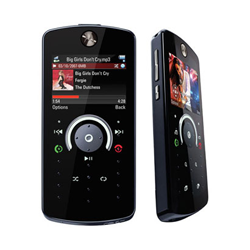 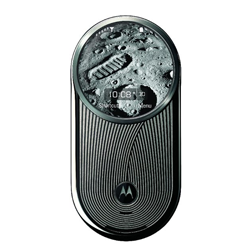 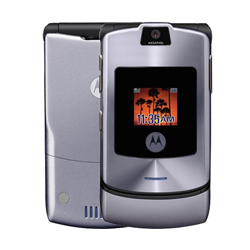 Remember I told you Motorola created an official website to sell of its official chargers? 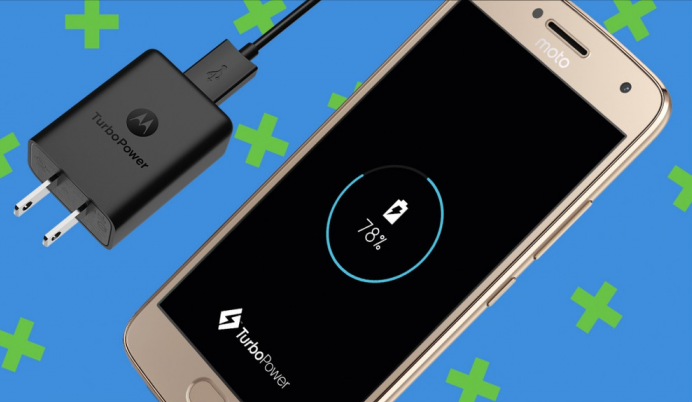 Well, the new TurboPower 15+ charger is now available for you to get the newest compact and powerful QuickCharge 3.0 technology. 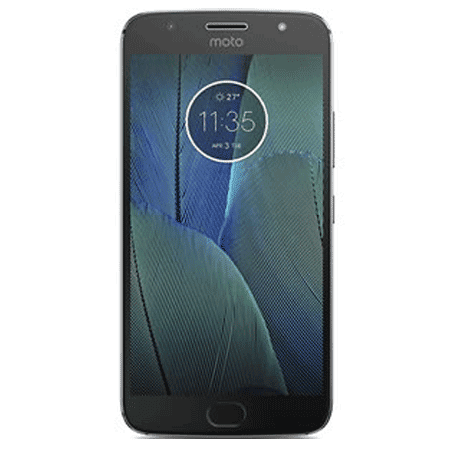 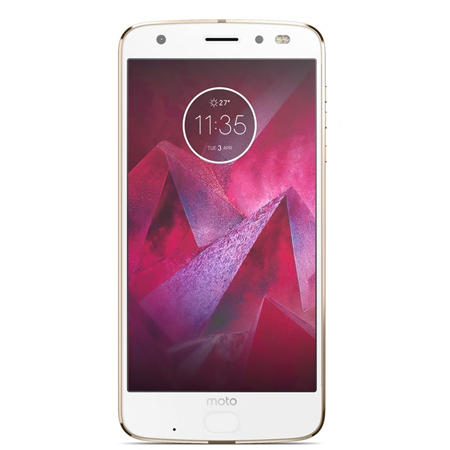 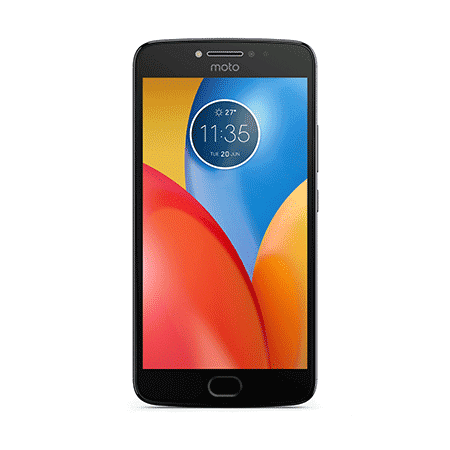 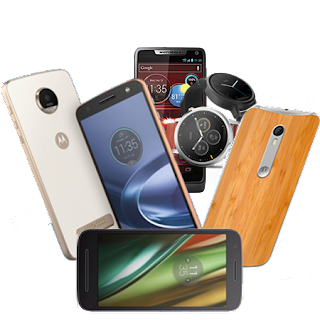 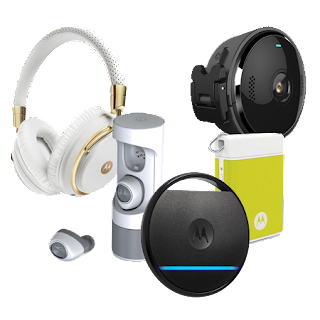 That's right, Moto bundled this charger with the Moto G5 Plus and the Moto Z2 Play, but you can now get it for $24.99 through Motorola's website. 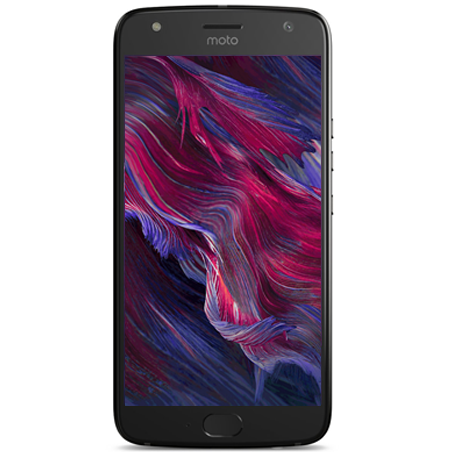 This charger comes with a 1 meter micro USB cable which is detachable, so you can actually use this charger with USB-C cables or even Apple cables. 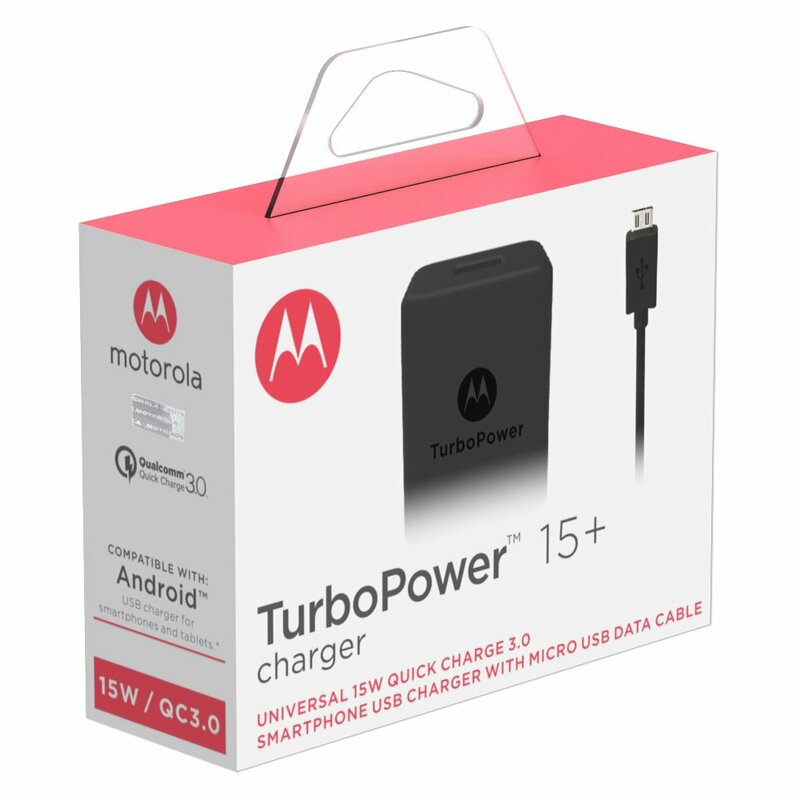 It's a 15W charger, and it's compatible with previous QuickCharge-compatible phones.